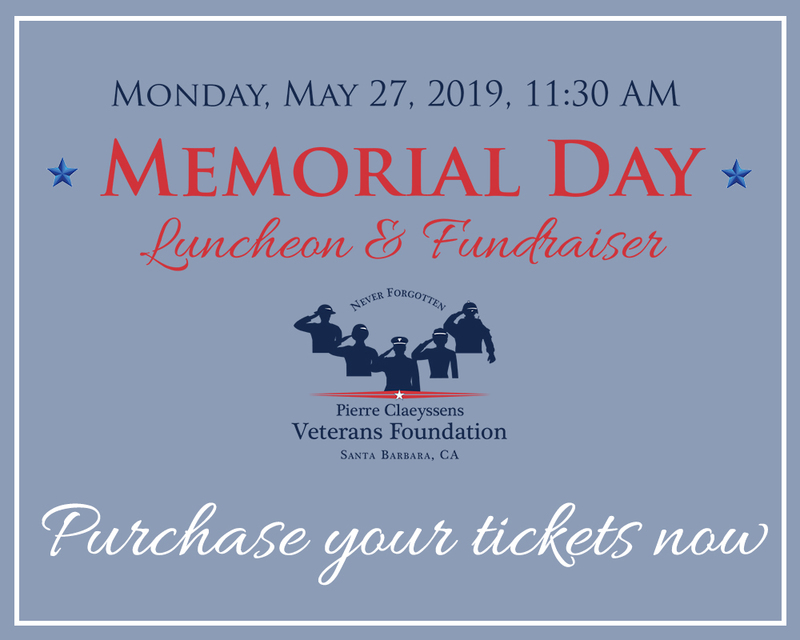 We host free community events in Santa Barbara, including the Memorial Day ceremony, Fourth of July parade and concert, Veterans Day ceremony, Veterans Day parade, aircraft flyovers and parachute landing. Learn more about getting involved and being a part of something great. We look forward to hearing from you. From college student support to veteran services, PCVF is here to donate money where it is needed. You can help us make a difference. 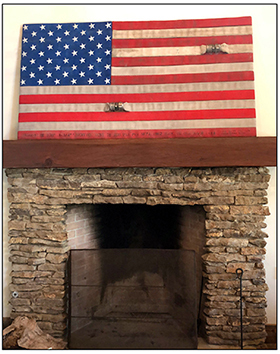 Donate Now or purchase a unique American Flag for you home or office. Order yours today!